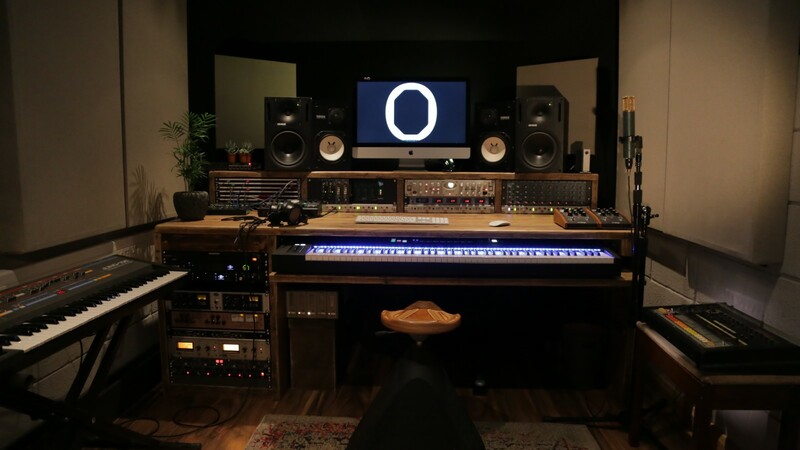 Over recent years Octagon has put together a highly trained and dedicated in house team if head engineers and producers down to the studio assistants, all of whom have an ethos to create beautiful recordings in a comfortable, welcoming and always forward-thinking environment. When Octagon Studio was conceptualised, the team envisioned a limitless creative space with professional recording artists in mind. With the expertise of Gillieron Scott Acoustics they were able to build a space that meets their highest standards both visually and acoustically. To best support a multitude of projects and creative visions, Octagon designed the space in a three modular studio layout, giving clients the option to use each room independently or link them together for far greater tracking options. 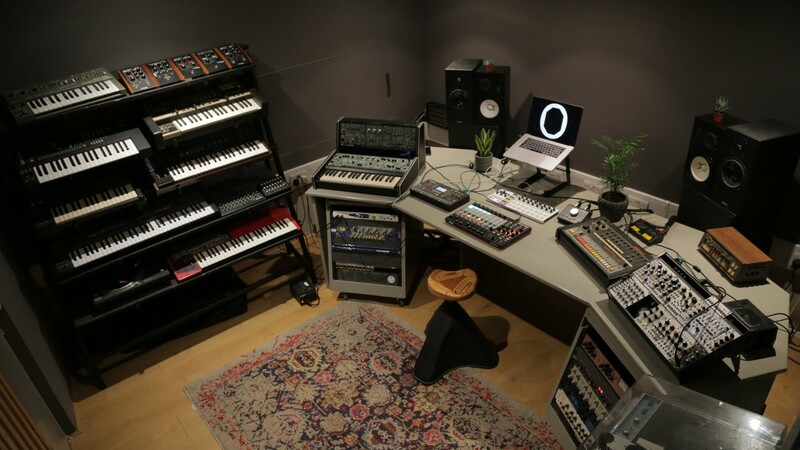 The largest space, which as the name suggests is indeed in the shape of an octagon, is a unique creative suite designed for producers and artists to work in an open recording environment with two separate isolation booths in an open floor plan, making it the perfect space to capture ideas, experiment, and collaborate. The room is also equipped with an ambisonic D&B 3D sound system – one of only two in London. 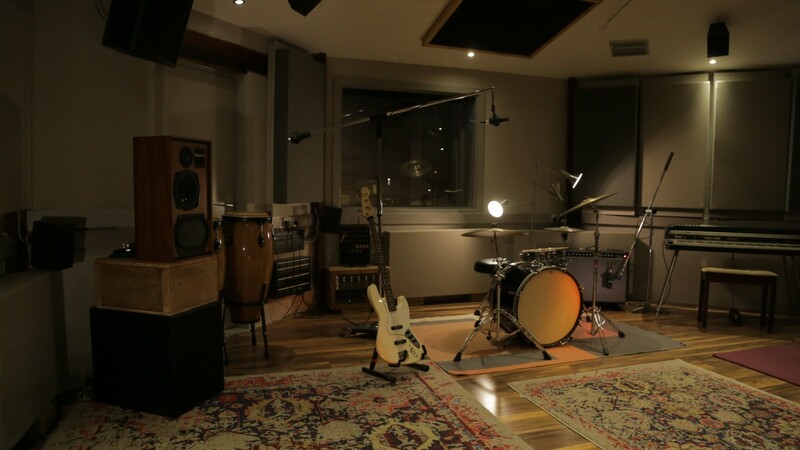 The Octagon is suited beautifully as a live tracking room when used in conjunction with Studio 2 acting as a control, but can of course be used independently from the control room. This room is home to more outboard, back line and gear then you’re bound to know what to do with – explore the full list here. 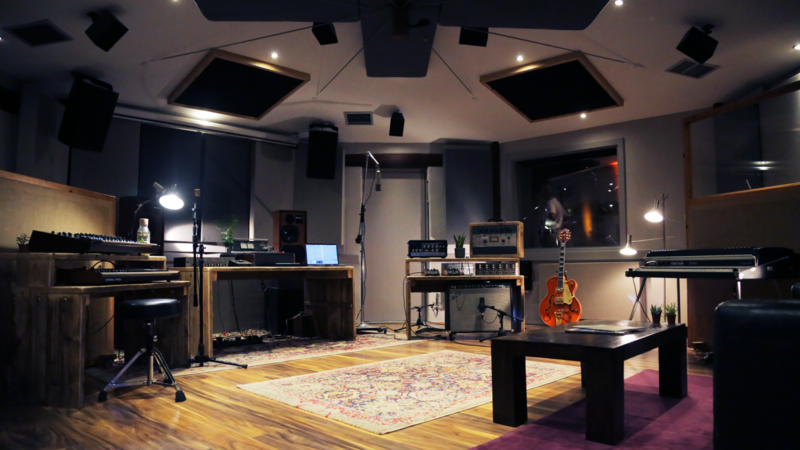 Don’t miss out on your chance to try out one of the rarest acoustic and audio set ups in London – contact the Miloco team to enquire about rates and to book in your session.